Learn how Growth-Driven Design (GDD) works by reviewing Weidert Group’s experience implementing this methodology on our own website. 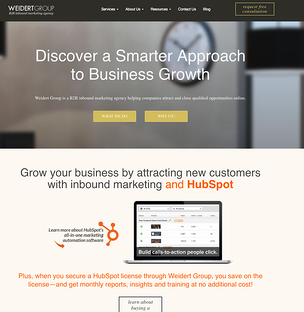 Weidert Group’s website was attracting a growing amount of traffic, but not functioning the way we wanted it to: the user experience (UX) was not as intuitive as it could be, and cumbersome when the site was being viewed on mobile. And while the site attracted and converted leads, most were not from the target industries we want most. Finally, the site had been fairly static for 3 years, with only minor changes to pages outside of our daily blog. The design was due for a refresh, as the analytics and our judgment indicated its effectiveness was waning. The next step was to begin planning a launchpad site – a site that delivered all the essential functionality and content to visitors and that could then be improved on an ongoing basis. A similar process is followed in each cycle; our cycles are 4-5 weeks, usually around 20 work days. As we mentioned in our Strategy phase we identified goals for sessions, contacts, MQLs, SQLs and customers. In the first 6 months we blew our goals out of the water. We couldn’t be more excited to see the growth we have achieved not to mention all the things we have learned by implementing this process. Taking this approach, opposed to a set it and forget it approach, has taught us so much about how our visitors use our site, the things they are interested in, the things that drive people to stay on a page longer and so many other insights we would have never had if we hadn’t taken a GDD approach to our site. Since launching our launchpad site in September 2017 we have completed 6 continuous improvement cycles as of April 2018. Through those cycles we have learned a lot about what the users on our site are interested in. Below are some changes made during our continuous improvement cycles that contributed to our phenomenal growth. All our advanced content CTAs were updated to be more visually interesting and to feature a headline that was more clear about the value of the advanced content. 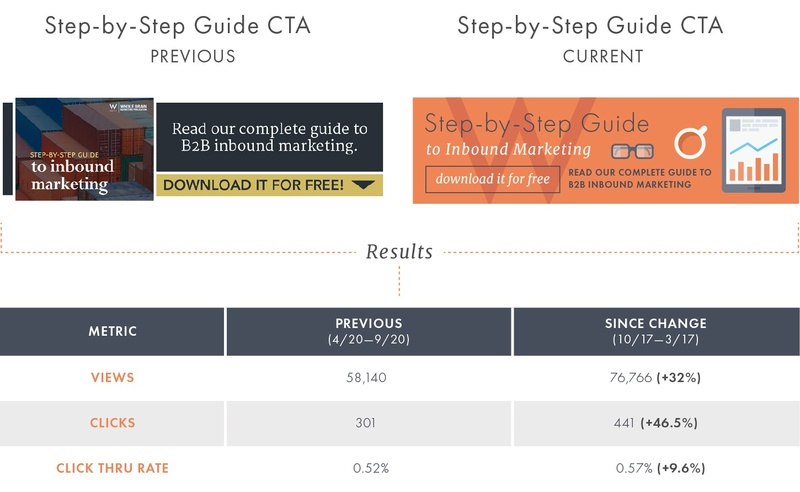 Hypothesis: By making the headline more clear we believed more people would begin to click on our CTAs. Most changes we make to our site begin as experiments – “Could we get more clicks on this link if we removed it from the body copy?” “Would a new design for this chart get more eyes on it?” “Will a cost calculator get visitors closer to requesting a demo?” Once we make a modification to the site, the data gathered from users’ visits tells us whether or not our experiment worked. Experiments themselves are based on informed assumptions. We create experiments using what we know about our prospects, the data we already have collected and our knowledge of what people expect from websites. Not all of those experiments work, but they all teach us something! 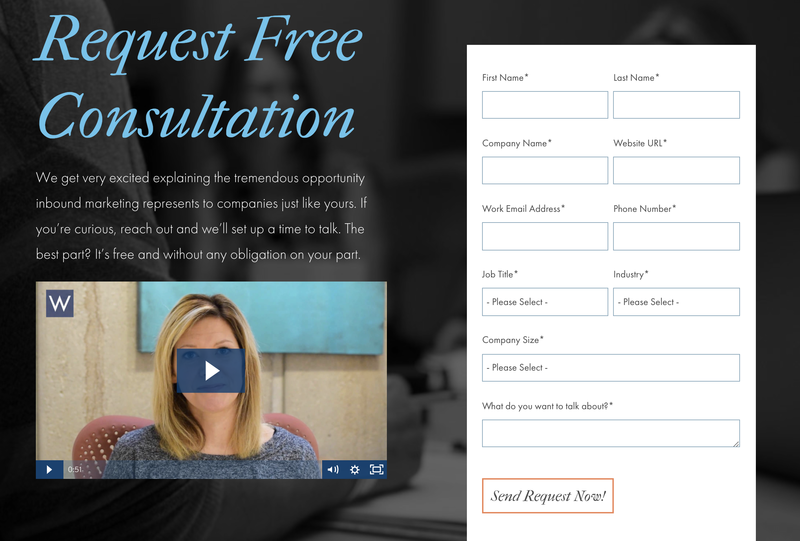 One example is a form strategy update we made to a landing page conversion form. After adding questions that required a visitor to select a drop-down option, we saw a decrease in the number of visitors filling out the form. This was a good indication that visitors don’t want to provide that level or amount of information. Our wish list is based on judgements we make about what we think visitors will find useful or interesting. 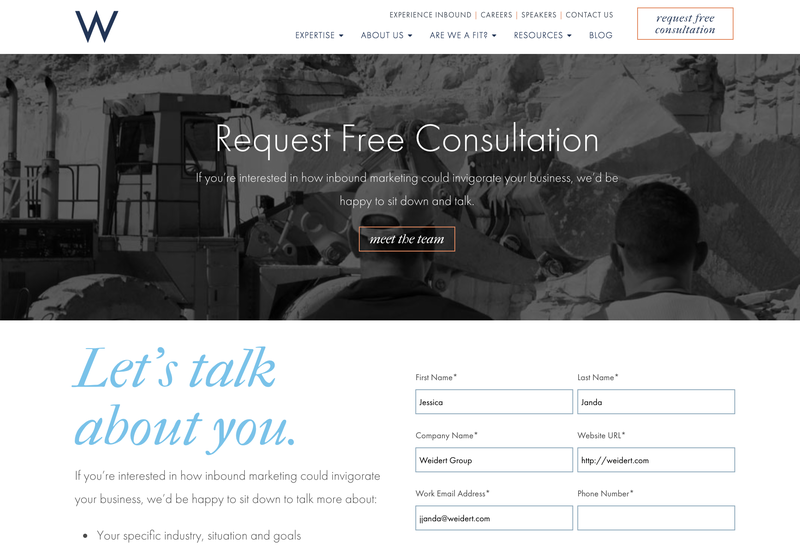 We added a page to our site that explains how we work with our clients because prospects have occasionally asked, “How does a typical inbound marketing engagement with you work?” User data will tell us if they’re spending time on that page (and how long, what areas they’re clicking on, where they go from this page and more). Metrics take time. 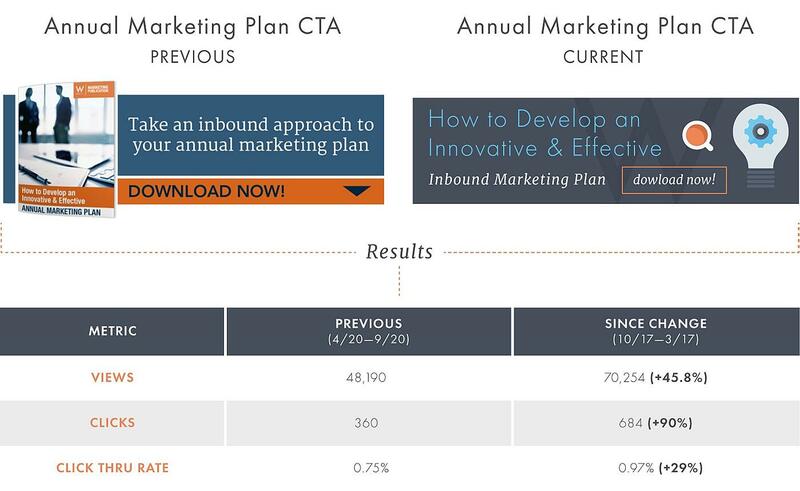 Your website’s backend doesn’t automatically spit out numbers in a neat, usable package. 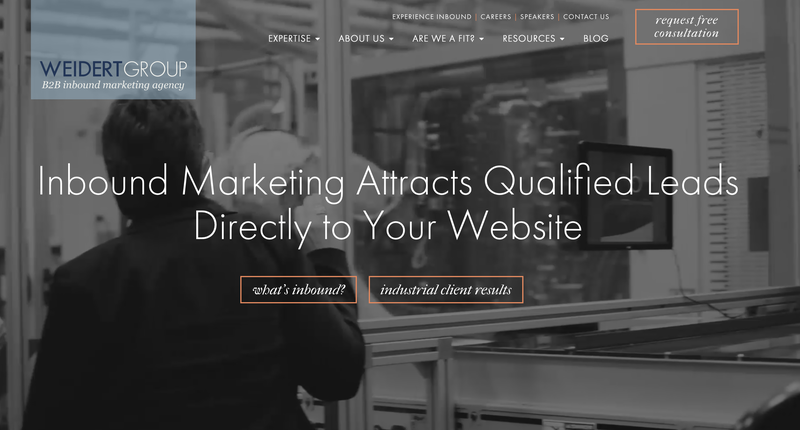 But once gathered and evaluated, they have the power to transform your website into a highly effective lead attraction and conversion machine. Since our launchpad site went live in September 2017 we have continuously made updates and have seen enormous success from doing so. If you want to learn more about what a Growth Driven Design engagement might look like for your company, reach out to us. We’d love to hear from you!